You are currently browsing the daily archive for March 5, 2018. I recently had a wonderful opportunity to teach a workshop during the California Native Plant Society 2018 Conference that was held at the LAX Marriott Hotel in early February. The attendees at the conference were from all over California. They are a very energetic, enthusiastic and passionate group of people who are committed to protecting the plants and open spaces in our state. Since I live in an area of Los Angeles where many residents are also committed to protecting natural areas and encouraging the cultivation of native plants. I was looking forward to teaching at this venue and thought that a workshop that would be an Introduction to Botanical Art would be well received by this group and I was right. It is always fun to share an appreciation and love for a subject with those who are attending my class. 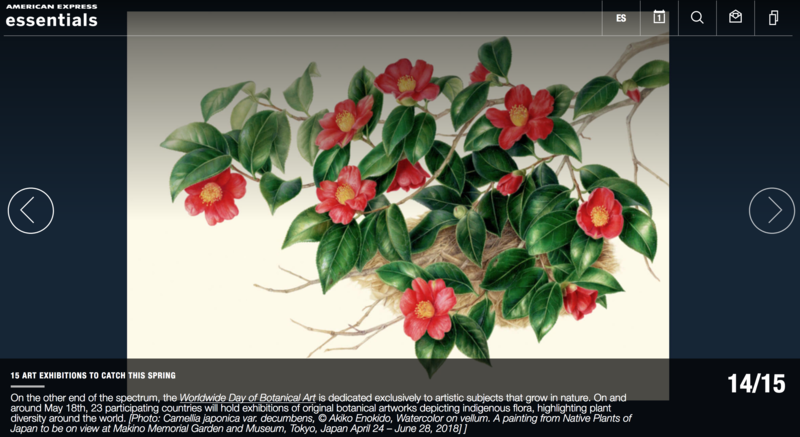 In this case, it was my love for Botanical Art. 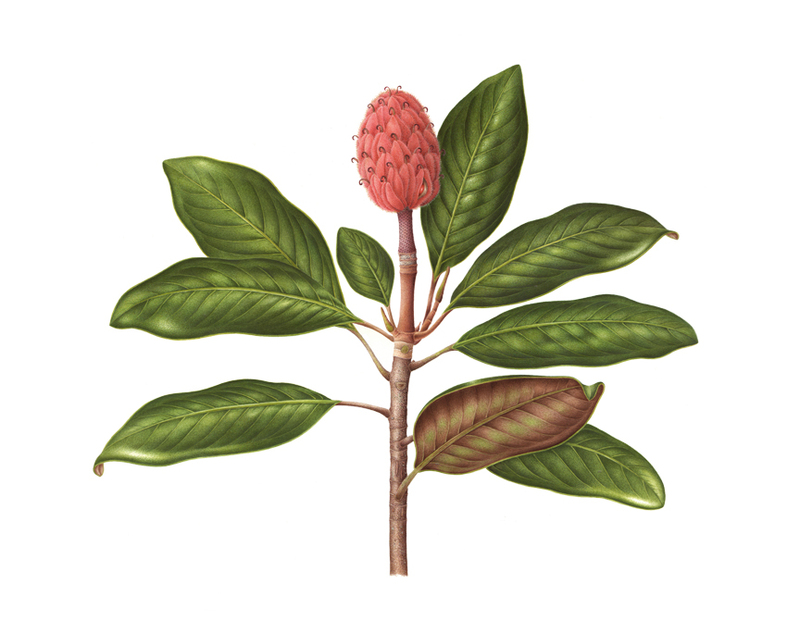 This class was intended to introduce botanical art to those who were interested and wanted to know and do more. The class started with an introduction to the materials used to create this art. Class attendees received a list of recommended books to inspire and to give step by step drawing exercises to begin the process. Workshop attendees did exercises to learn how to shade with graphite to create a value scale which would be preparation for creating three dimensional forms using light to dark shading. The next portion of the class was focused on line drawing and some of what this entails. We did drawing warm up exercises then contour drawing. I wanted those attending the class to have as much “hands on” experience with drawing, as possible. They were shown how to use the plexiglass view finder, also called the “Leonardo Frame” as a drawing aide. 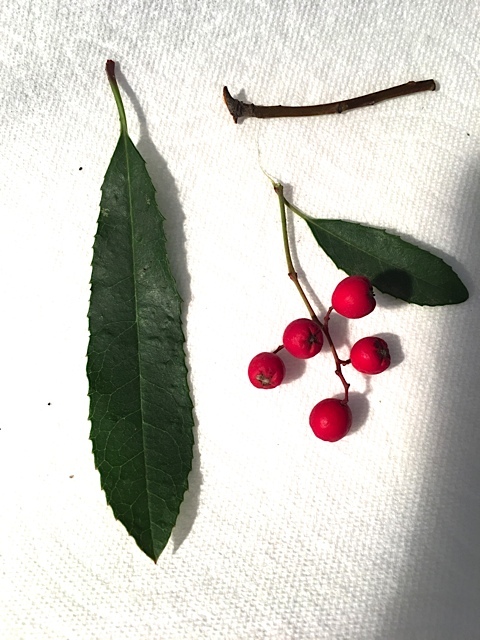 Workshop participants applied their skills to drawing Toyon berries and leaves. Photo by Gilly Shaeffer, © 2018. Next, the group learned about how establishing a light source can be very important in the shading of their drawing. I showed them how to establish a source of light coming from the left and how it would hit the object that the artist is shading. Those in the class shaded a sphere and a cylinder. After doing this shading, the information about shading was applied to shading a branch and some berries. Seeing as the class members were all fans of our California native plants, this was a great opportunity to to have them shade Toyon branches with some leaves and berries applying the concept of light coming from the left. The class members did remarkably well with this drawing and shading exercise and to my delight seemed keenly interested in learning how to do more in the future.